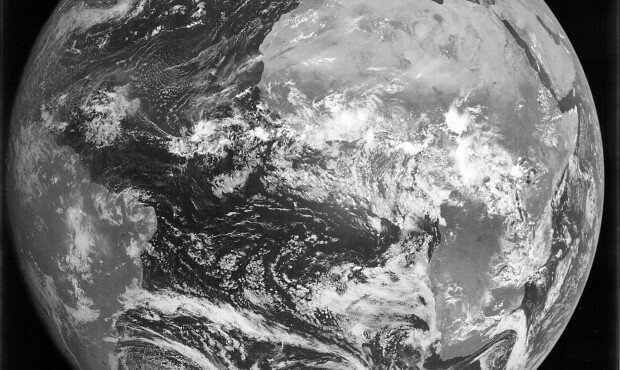 Meteosat-7, the so-called “grandaddy” of meteorological satellites, began its final journey to the “satellites graveyard” on Sunday. Launched on 2 September 1997, Meteosat-7 was expected to be in orbit for five years but it ended up working until now instead, making it a big success for meteorological satellites. Now that its work is finished, Meteosat-7 will be moved to a higher altitude to make space for other satellites, in order to protect the geostationary orbit around the Earth. On Sunday, therefore, EUMETSAT started operations to bring Meteosat-7 to the final destination: the graveyard orbit. The graveyard orbit is simply a higher orbit where old satellites can be “parked” without disturbing the work of the new ones. To reach this orbit (estimated to be around 500 to 600km above the geostationary protected region of 36,000km above the Earth), the satellite must undergo a series of burn manoeuvres every half orbit, to increase its altitude in stages. Ruth Evans and Milan Klinc explain the procedure in detail in this post on the scienceblog. 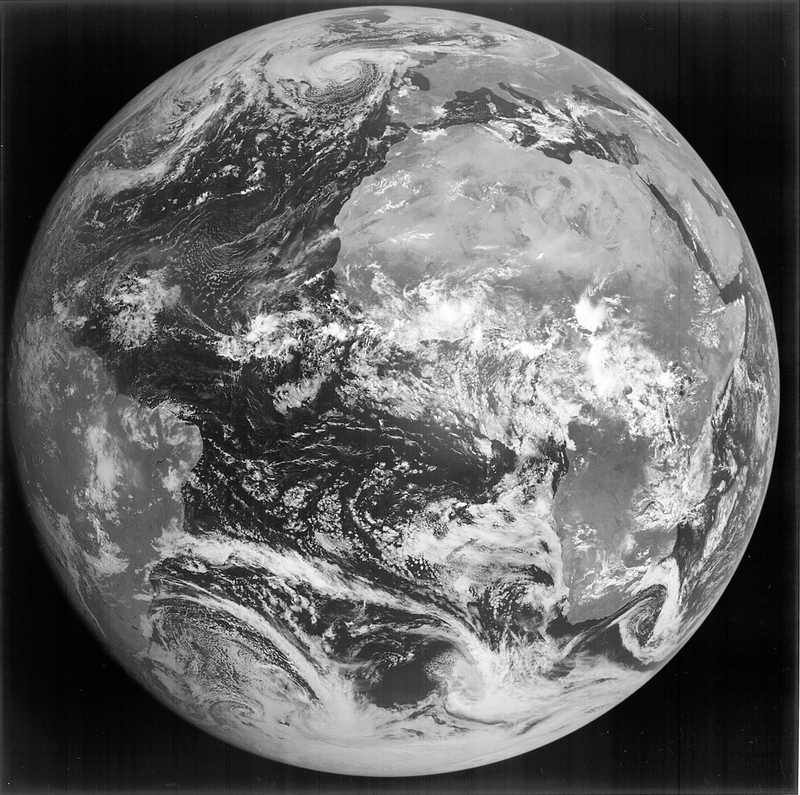 The image above is Meteosat-7’s first image.